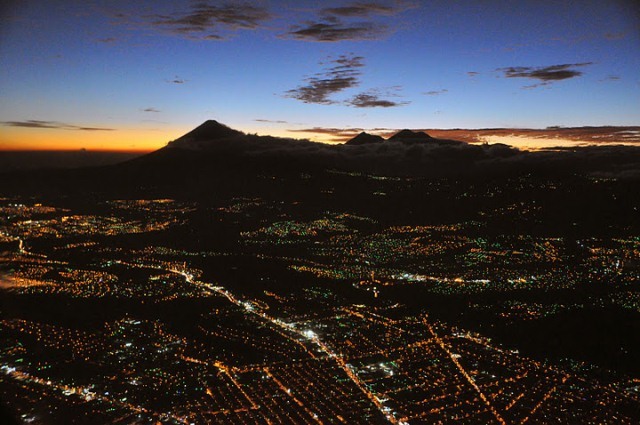 Located in the department of Guatemala, Guatemala City is the gateway into the country. La Aurora´s International Airport is served by the major airlines of the region making it an easy destination to reach. 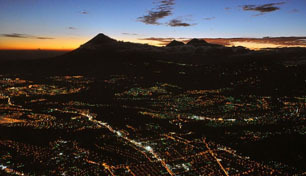 Guatemala City enjoys everlasting springtime weather with an average temperature of 20 Celsius degrees all year around. The City was established at the end of the XVIII century (circa 1776) keeping the urbanistic pattern of the Spanish cities in the new world: a big square or Plaza Mayor (nowadays the Constitution Plaza), surrounded by the main religious and civil buildings: “The National Palace of the Culture” (circa 1943), “The Centennial Park “(former city hall), the magnificent “Metropolitan Cathedral” (circa 1781) with priceless religious images of saints, virgins Mary and old religious paintings also. The other streets and avenues of the historical center are originated from the square´s corners following a chessboard pattern. Around the block from the Metropolitan Cathedral a visit to the “Central Market” gets you into the colorful handicrafts of Guatemala with a large variety from all over Guatemala. 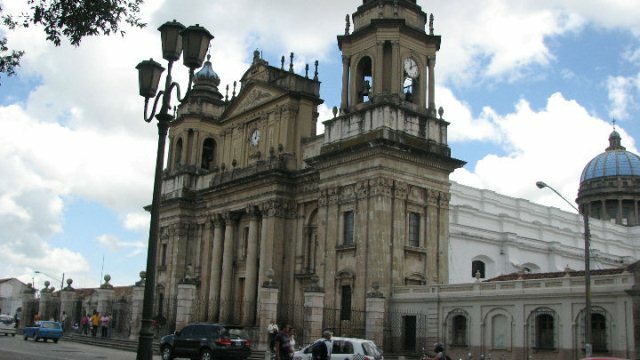 Close to the historical center you can visit “The High Relief Map of Guatemala” which was made over 100 years ago and it is a sui generis cartography job. A huge map of Guatemala covers close to 20000 sq ft showing the main ranges of mountains, valleys, volcanoes, rivers, cities, boundaries, etc., it is a very entertained way to learn geography. 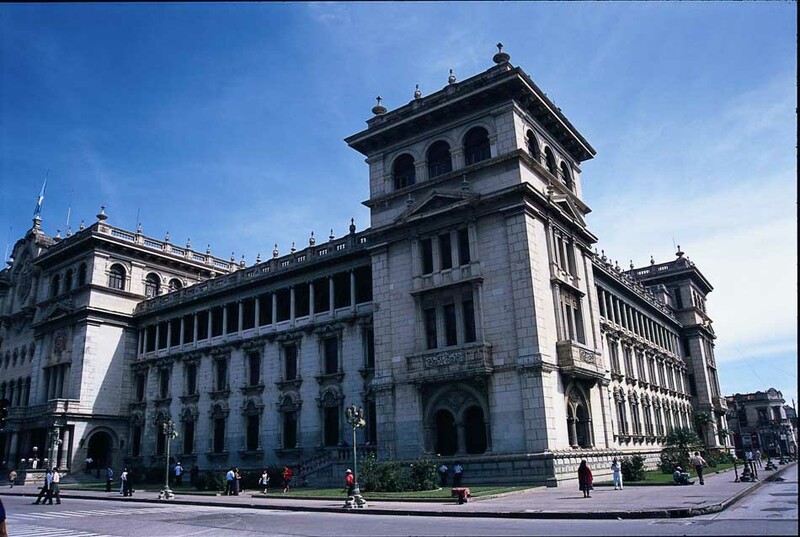 A few blocks south from the square the visitors see the “Civic Center of Guatemala City” where the modern architecture blends with the remains of the past at the “National Theater of Guatemala”, “The Bank of Guatemala”, “ The Judicial Organism Palace”, “The Social Security Headquarter” and others, all decorated with murals and friezes made by well known Guatemalans artists. Guatemala City counts with the best museums of the country: “The National Museum of Archeology” features the largest Mayan Stelaes Collection in the world; The Mayan Textiles are well displayed and explained at the “Ixchel Museum”, next door the “Popol Vuh Museum” welcomes the visitors with a very fine collection of Mayan royal pottery. 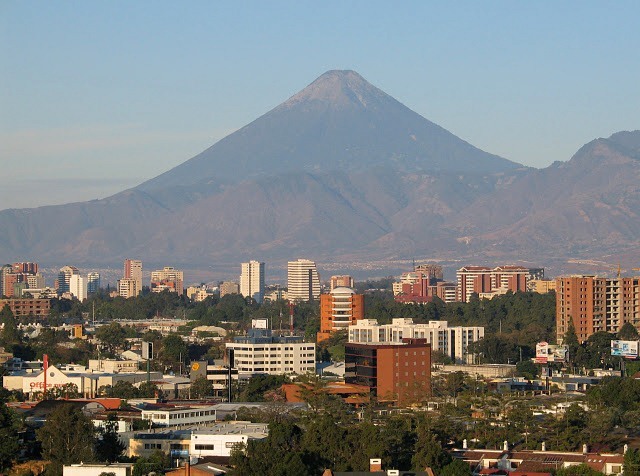 Last to mention but not the least is the hotel s of Guatemala City all located at the Zona Viva where there is fine dining out, bars, shopping malls and places for drinks which stay open till late. 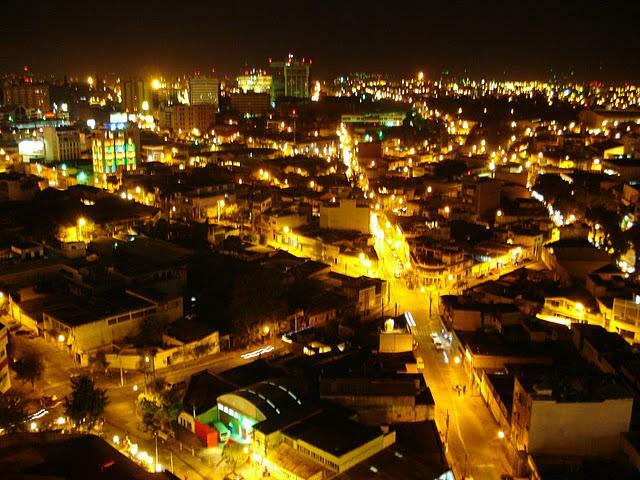 Need a tour around Guatemala City? 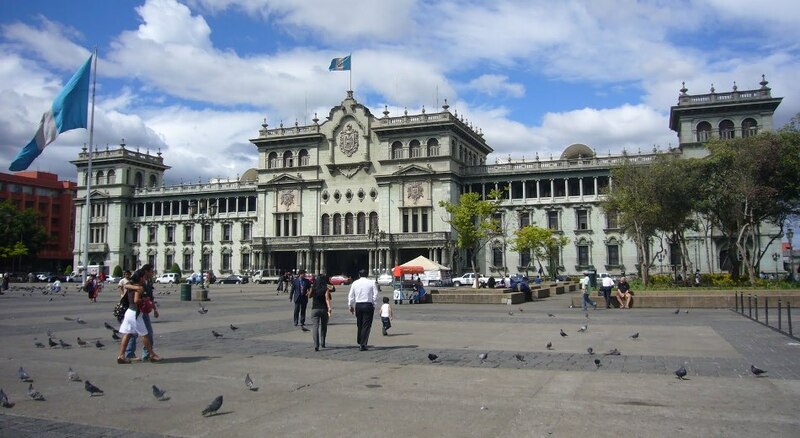 Book your Guatemala City Tour now!